My life perfectly imperfect: Our big news! Finally this post is coming and I write about our big news! 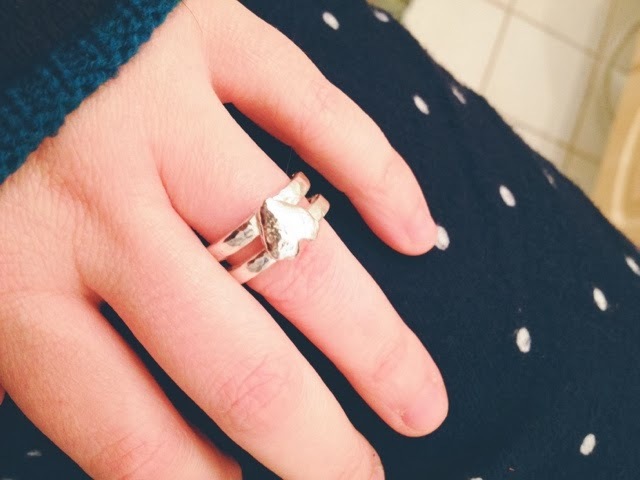 On December 24th in the midst of 15 adults and kids in a 3 room apartment, after the gifts were opened and papers were everywhere we got engaged! I know, I know I have just come out of a messy relationship and it is soon and all that, but it feels so very right. 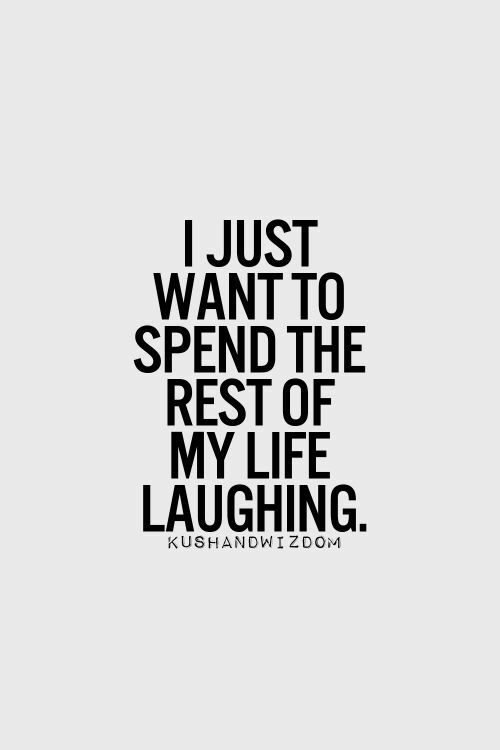 And I decided about 11 months ago, that I just want to spend the rest of my laughing, and boy do I laugh with this guy! It is one of my favorite things about him, that he always makes me laugh! We spend a few days deciding on how our rings would look and when he got them (I didn´t see them before the 24th) he was so happy about how they turned out! I love my ring too! Now, traditionally a wedding would be within the year, but we have not at all set a date. We also have a teenage girl to take into concideration ofcourse! For now we are happy and content. I (and he) would like to say a warm thank you to all those congratulations and love that has been send our way through texts, emails and on social media! Thank you!